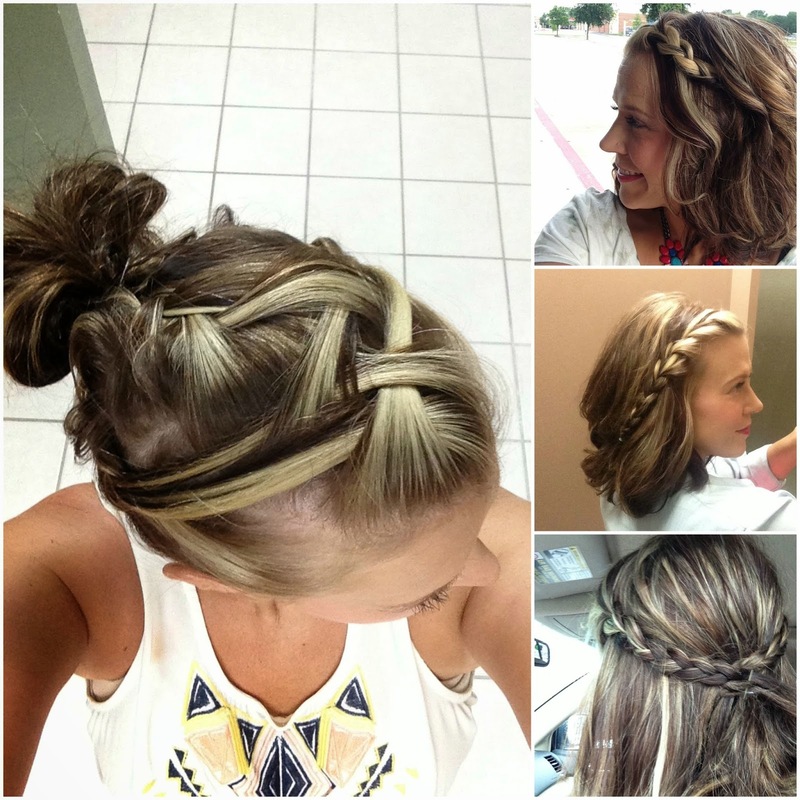 I'm passing up this week's Losing It Tuesday to talk about something a little more fun, hair. I've been growing it out for a year now, I haven't had it cut since I found out I was pregnant with Aiden. While I'm enjoying something different it's a lot of work and one thing has saved me from taking the plunge and going back short - braids. I blow dry it and put some dry shampoo in it, give it some curl with a curling iron and then braid. One of my favorite ways is to half french braid one side, then pull it into a fluffy pony - actually I love to do this on Madison too so we have matching hair. Just a little cooler than dressing like your Mom! 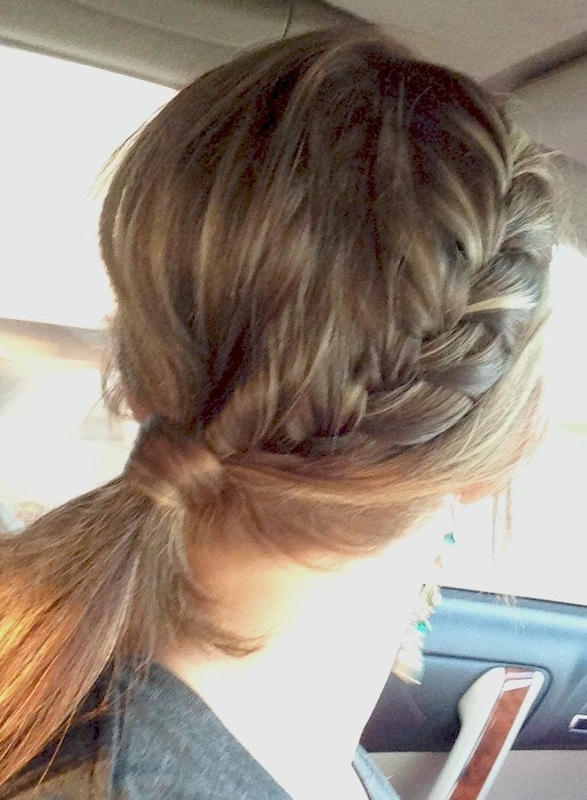 Braiding your hair is a little tricky at first, but if you just keep practicing you will get better. All bloggers will be able to submit their post links via the inlinkz widget below every Tuesday at 7:00am CST with their take on our trend of the week. This will allow bloggers to show off their personal style, find new followers and meet some great fashionistas! You will also have the chance to be featured on our blogs the following Tuesday! So grab the button (on her Trend Spin Linkup page) and link up. For all bloggers we simply ask that you please follow your 2 hosts and your cohost of the week - Walking in Memphis in High Heels, The Fashion Canvas and Skinny Meg (the first 3 links in the linkup) and provide a link to the Trend Spin Linkup in your post or add the button below to your blog. Loving the way you styled your hair with the braids! Looks fabulous. 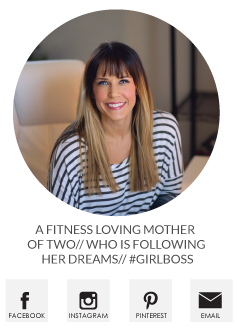 So fun to have found you through the link up today! Your braids are the BEST, Meg! I completely agree, and I'm rocking 5 day hair today, yikes lol!! A little embarrassing but goodness it is tiring drying my hair lol! Thanks for cohosting! 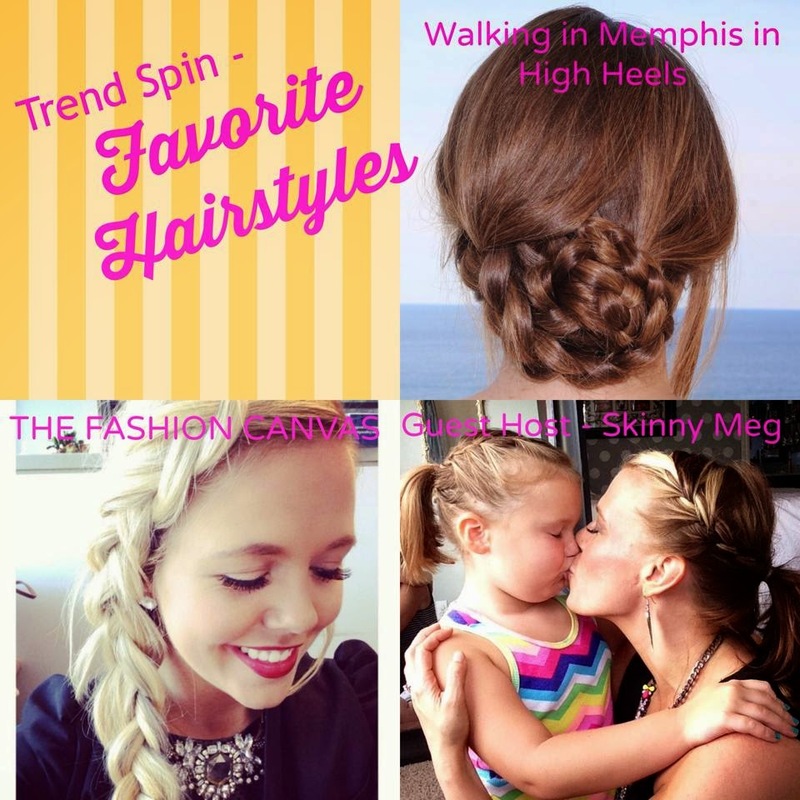 So many amazing hairstyles! I love braids during summer.. It's so hot in Greece!